The SUDEP South programme is a project funded by the European Commission as part of its assistance to its neighbours in the Southern Mediterranean. The direct beneficiaries are 12 local authorities and their partners in the six participating countries. The project supports the partners enabling them to create their own working methodology and implementation models on sustainable energy actions. This will lead to energy savings, energy efficiency and more use of renewable energy sources at the city level. The overall objective of the project is to develop the capacities of these local authorities to address locally sustainable energy challenges. 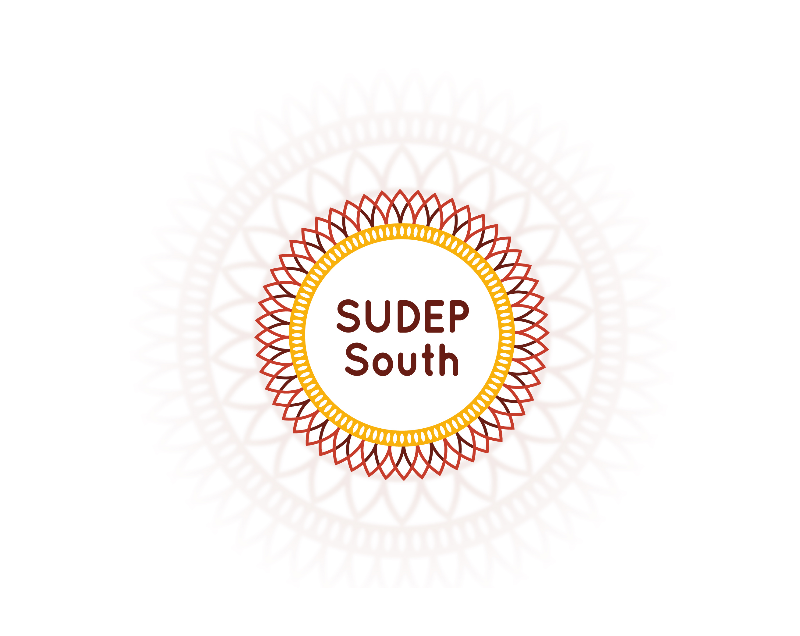 SUDEP South Support Mechanism works closely with the 12 municipalities, providing technical assistance in various issues, such as public procurement, energy efficiency or supporting in the process of accession to the Covenant of Mayors. Capacity building activities are organized for the beneficiaries.